Focus Education provides a range of high quality education resources for teachers, middle leaders and senior leaders within schools. These include publications, digital downloads and software & apps. What do our education resources provide? Our resources help to keep you up to date with the latest Ofsted requirements and curriculum changes. Additionally, they provide you with expert views on excellence in teaching, assessment and learning. They support you in developing the national curriculum, school leadership improvement and development, staff and pupil performance analysis, and much more. The many resources we offer go hand in hand with our educational courses and consultancy. They provide ongoing expert educational advice and support through various formats that suit an array of individual needs. 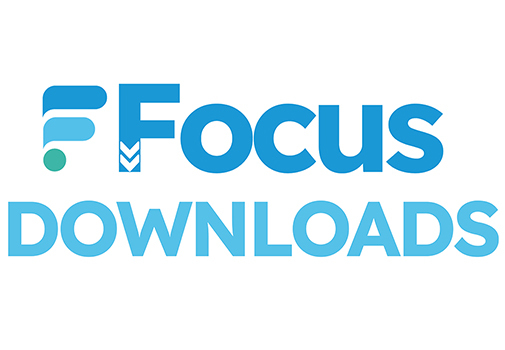 The Focus Downloads range is designed by our expert education consultants to save busy school leaders and teachers time. Featuring ready-made templates, documents and charts, Focus Downloads is an essential resource for satisfying Ofsted inspection requirements, and improving learning, teaching and educational leadership, without spending hours creating and editing your own documents. Powered by Focus Education's assessment and currilculum resources, our education software and classroom apps are designed with specific purposes. The specialist knowledge provided by our education consultants and our expert resources, combined with the savvy digital skills of the software developers, has resulted in bespoke, tailored and innovative software & apps that are proving exceedingly useful for the development of schools. The software & apps supporet schools in the tracking and reporting of both pupils and staff. If you have an existing online account, please login to pay by invoice. Guest checkout requires payment by credit/debit card and cannot be invoiced. 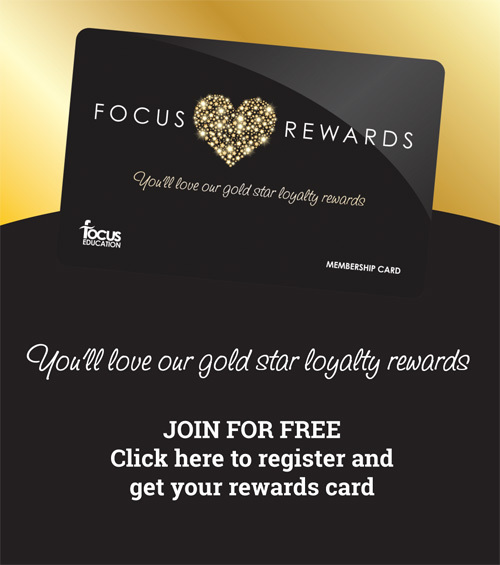 To set up an account, please contact the Focus Education office on 01457 821818. Orders placed online will benefit from cheaper postage (UK Mainland Orders Only).